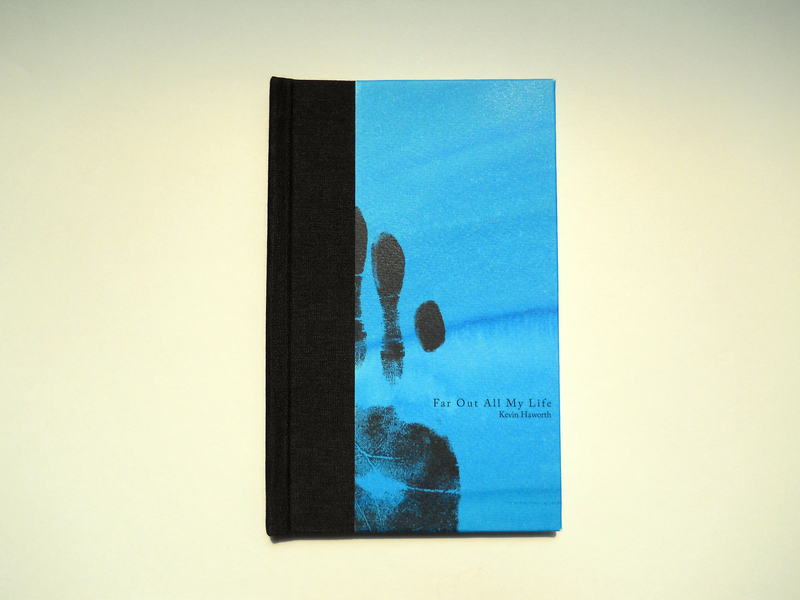 Far Out All My Life is a collection of short experimental essays. Beautifully written and often deeply personal, this brief collection will be a pleasure especially to those interested in innovative creative nonfiction. Each cover has been painted and stamped by hand, lending each book a subtle individuality. Kevin Haworth is the author of the novel The Discontinuity of Small Things, and editor of Lit From Within: Contemporary Masters on the Art and Craft of Writing. He has held residencies at Headlands Center for the Arts, Vermont Studio Center, and Ledig International Writers House. He teaches at Ohio University and serves as Executive Editor of Ohio University Press/Swallow Press.